It is already trending that everyone is seeking information via mobile. Thus, it is essential for every business to be mobile ready in addition to having a website. 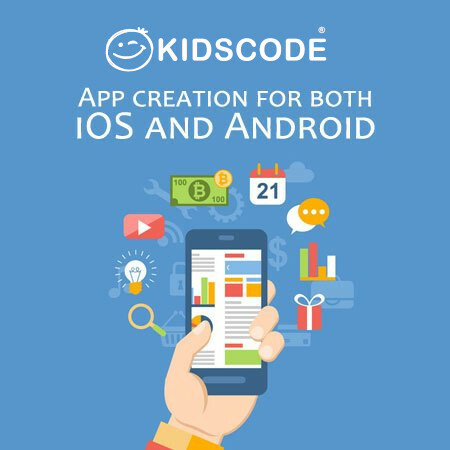 It is relatively important for one to learn creation of a mobile app to be future ready. 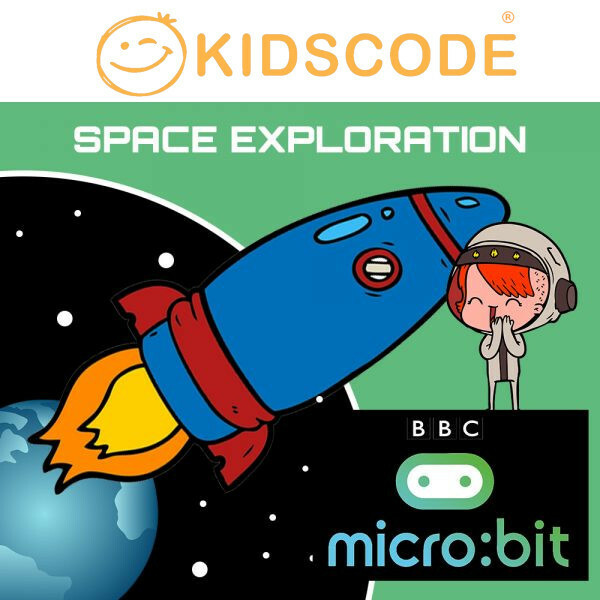 Your kids have never coded but will want to learn how to build apps? 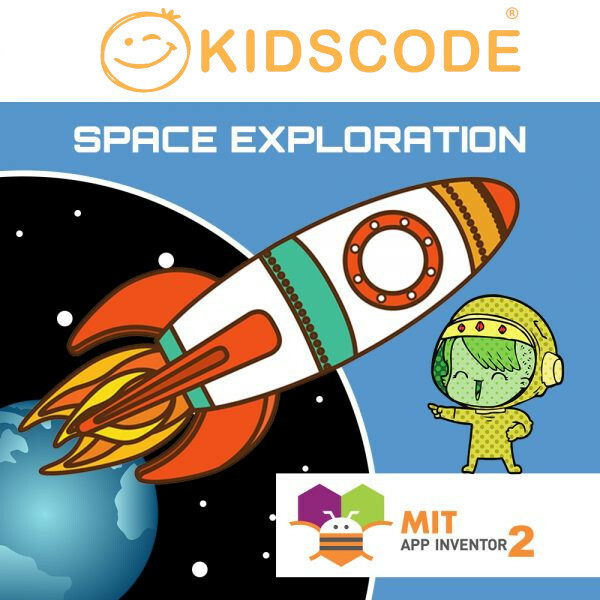 At KidsCode, we have developed this course on creating apps for beginners of all ages with the use of MIT App Inventor 2. 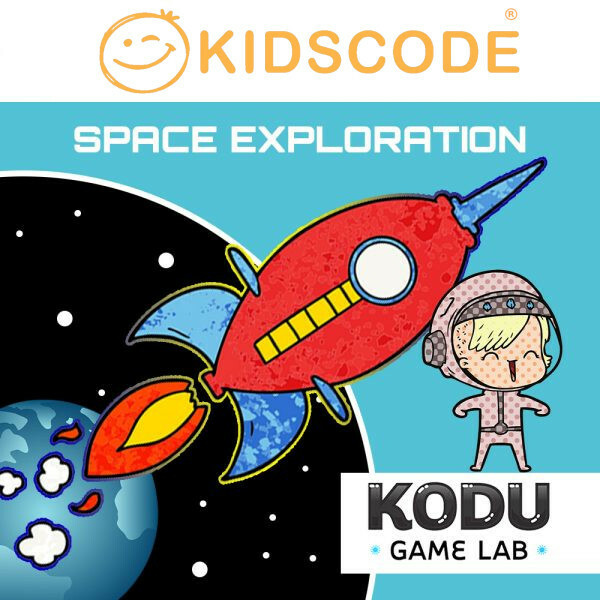 Children, have, at their fingertips, a load of resources to develop a mobile app of their choice. All it takes is their creativity and imagination. No prior experience is required. 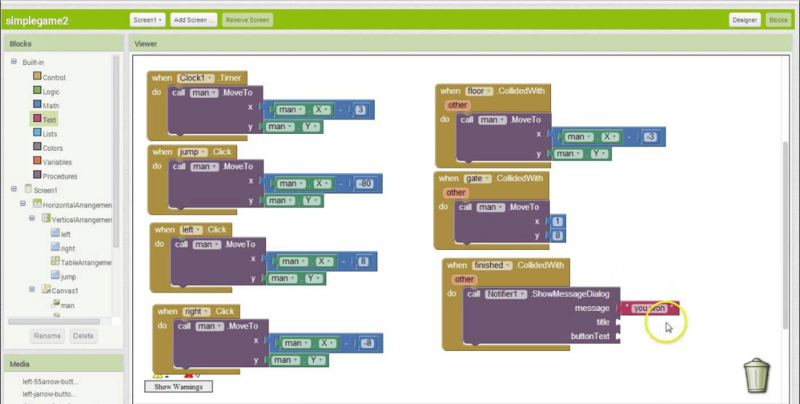 MIT App Inventor 2 was originally constructed as a programming language and is sponsored by Google as an open-source web application. 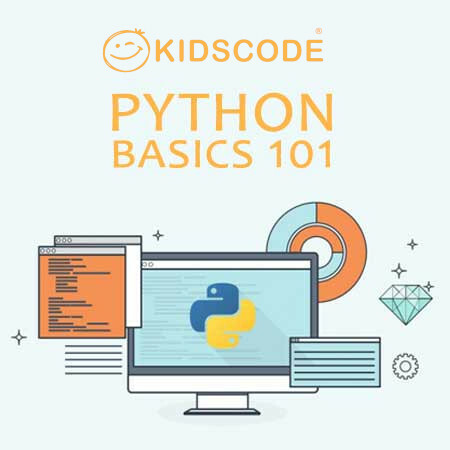 Accredited by the Massachusetts Institute of Technology (MIT), it provides abundant resources for children to learn computer programming and create software applications for the Android operating system.